Works in P-shaped bathtubs. Creating a great space for your baby to enjoy bathtime. 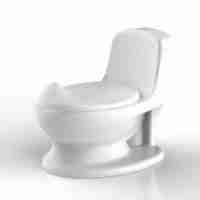 If this fits your bath it is brilliant ? honestly. 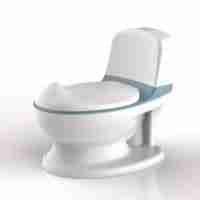 Its saves a lot of water and time, once you get the hang of setting it up correctly? yes, sometimes it fails. If you overload it (i.e. weight of the water too much) or you have not placed it well (suckers not strongly gripped or off-centre and not curved it enough to distribute water load), the dam breaks ? but 90% of the time its brill. You really do need to place it half way up your bath or the water is to heavy and you do need to make sure the suckers and the bath surface are clean for good suction. Lastly, you just need to make sure your little one doesn?t grab it or lean on it too much. Daughter outgrew her baby bath and we really didn?t like the idea of having to fill the whole bath. This is a great solution. We fill the top half of the bath using the shower. We have the occasional dam burst but 95% of the time it works great. Saves loads of water. Requires quite a lot of force to ensure a watertight seal on a bathtub. Once installed, does the job well. Looks durable so far. Baby getting too big for baby bath but seemed so wasteful of water to run big bath so this is perfect solution and takes up so little room in bathroom unlike baby bath. When I bought this I was really hoping it wouldn?t be something that would just get left to one side and not used much. I?m ecstatic to say we use it everyday and I?ve gotten used to it! I initially thought it was difficult to work with, but once you get the knack, I promise it?s invaluable! It suits us to a tee and we?re really pleased we invested. 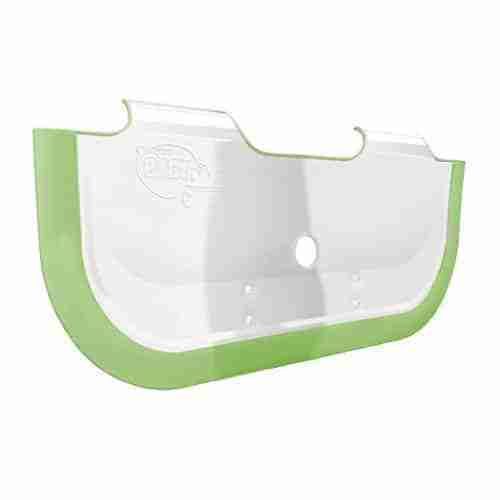 We use the Munchkin dots bath kneeler pad and dots bath mat with it and its a combination sent from heaven! Very smart idea. 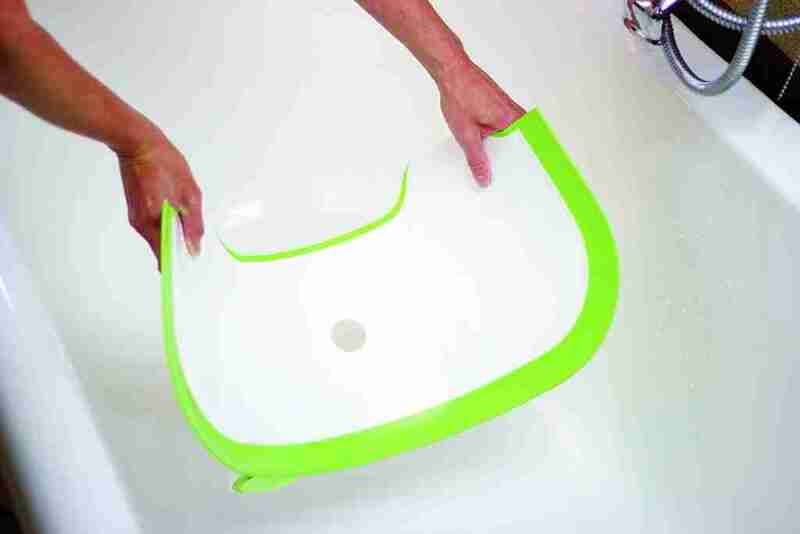 Creates an adaptable sized baby bath without taking up big storage space. Good when it works. Not very easy to install as if you are not careful it will leak during the bath time and you will end up with no water? Very useful and it creates a smaller safer space for my baby to bath. Good price, fast delivery, easy to use and works a treat! The BabyDam Bathtub barrier creates a dam like seal in your normal family bath that makes it a fantastic alternative to a standard baby bath. 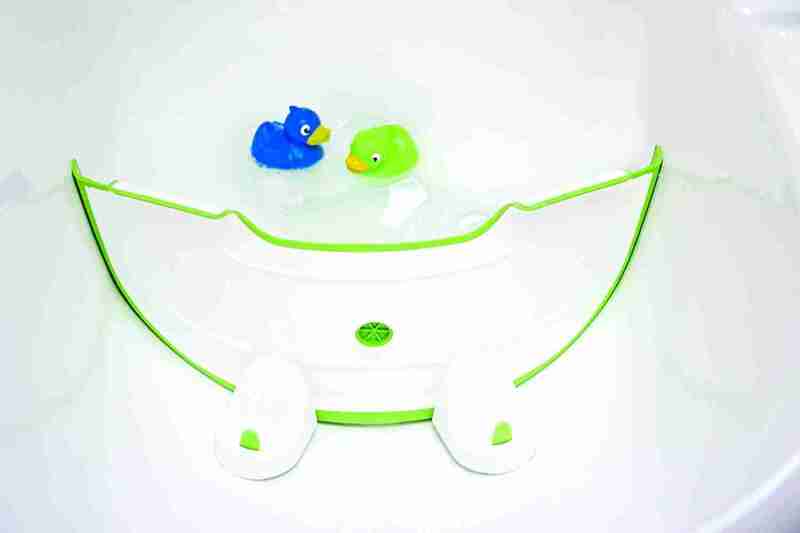 This way you can create a smaller bath perfect for babies large or small all in the convenience of your family bathroom.